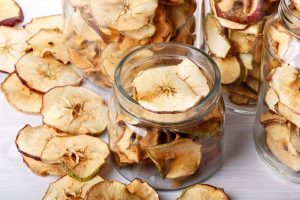 How To Properly Maintain A Food Dehydrator? 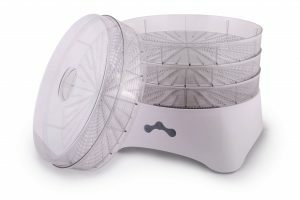 Food dehydrators are getting increasingly popular as more people are now getting increasingly health conscious than before. 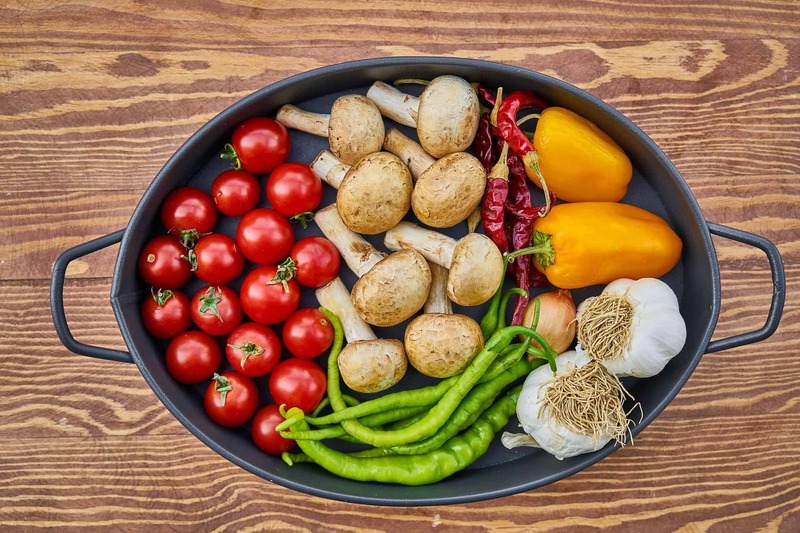 Fortunately, there is no shortage of suitable food dehydrators in the market, whereby people are spoilt for choice when it comes to different requirements. Even though their colors, shapes, and names might be different, the way they operate does not differ much from model to model. 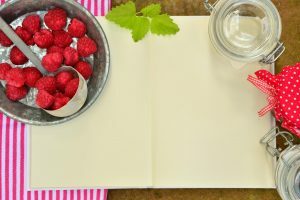 Just like any modern appliance, even food dehydrators require periodic cleaning and maintenance for its long life. If people ignore cleaning it, then they expose themselves to the risk of eating contaminated food. 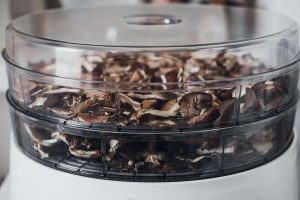 Most people do not realize that the dehydrators need to be cleaned each time they are used if it is to be able to dehydrate food efficiently for a long time to come. 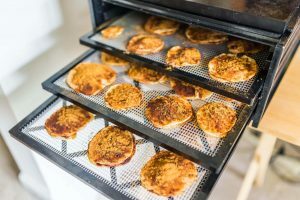 The importance of proper maintenance of a food appliance like dehydrators cannot be stressed enough. 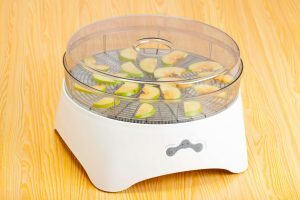 In this article, we shall discuss, how to properly maintain a food dehydrator. Fortunately, cleaning food dehydrators is not that difficult and can be quickly done by anyone. For the cleaning to be effective, it is essential that the cleaning process is done in a specific way which requires some everyday household items. In this part, we shall list all of the things necessary for cleaning the food dehydrator. • Water and detergent: It is common knowledge that water and a good detergent are the prerequisites for cleaning any object. It is advisable to use warm water to clean the trays especially if they are greasy. • Scrub pads and toothbrush: It is better to keep some scrub pads handy, as the cleaning process will involve a lot of scrubbing. A toothbrush will come in handy to clean the hard to reach corners and crevices of a dehydrator. • Rubber gloves: Since the cleaning process will involve the use of many cleaning agents, which are mainly strong chemicals, it is advisable to wear gloves while handling them. Most of the cleaning agents are harsh on the human skin. • White vinegar: Most people might be unaware that white vinegar is the preferred cleaning agent of many maids and homemakers. Even a mild solution of white vinegar can do wonders to those persistent stains. To those who are worried about the smell after cleaning, it can be dealt with rinsing with water. • Sponge: No dehydrator cleaning will be complete without a sponge to soak in all the water and fumes inside it. This is to ensure that there are no bacteria left behind inside the dehydrator. • Cleaning agents: Certain dehydrators models restrict usage of regular soaps and gels to clean them as it can damage it. In such cases, people might have to buy special cleaning agents meant for cleaning dehydrators. However, this depends on the model of dehydrators. • Cleaning the trays: Apart from the periodic cleaning of the whole food dehydrators, it is essential to clean the trays after each use. This will ensure that tray will be free from residual particles of oil or food that becomes hard to remove after a while. 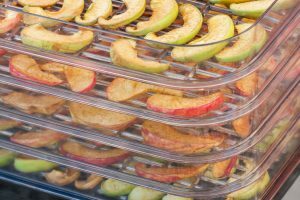 Most trays of food dehydrators can be washed in dishwashers; however, this needs to be verified for each particular model. Using the dishwasher to clean the trays will save a lot of effort. If people wish to clean the trays manually, then they need to soak it in warm water for two to three hours first. Additives like cleaning agents may be added to the warm water for a more thorough cleaning. After the soaking is complete, the trays need to be scrubbed thoroughly and then rinsed with lots of water. It is better if the trays are allowed to dry in the sun as it helps to decrease chances of bacterial or fungal contamination. This is not mandatory, as long as the trays are not kept in a wet state, there is no chance of bacterial contamination. 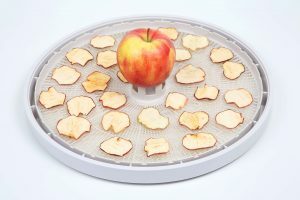 • Cleaning the dehydrator: Since the process of dehydration causes a lot of water to be released from the foodstuff, these water vapors often condense on the inner surfaces of the dehydrator. These moisture pockets need to be cleared with a wet cloth correctly, or else it can lead to bacterial contamination. Utmost care must be taken to eliminate all remnants appropriately. • Cleaning the hard to reach areas: There are bound to be undoubtedly hard to reach areas in any food dehydrators, these areas cannot be ignored while cleaning. Such areas are best cleaned using a toothbrush as people will be able to reach and scrub the all the corners and crevices of the dehydrators. 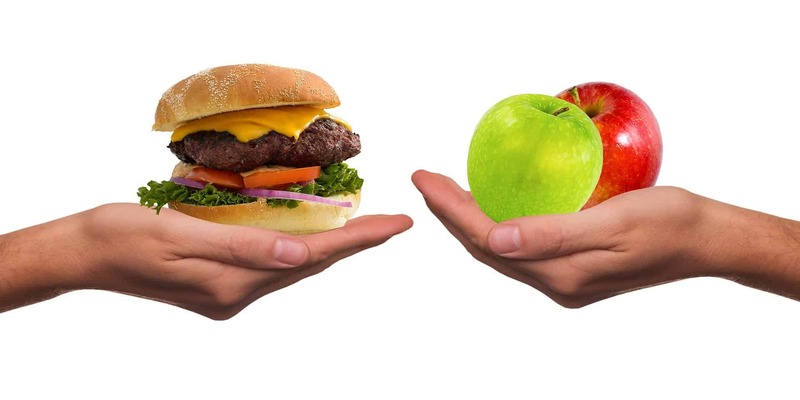 Food poisoning is a severe health risk and has to be avoided to the maximum extent possible. Cleaning the food dehydrators regularly reduces the chances of the dehydrated food from being contaminated. 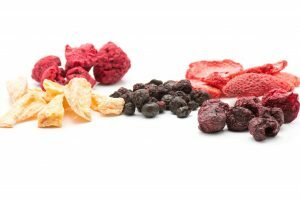 If it is not routinely done, then there is a good chance that batches of dehydrated food end up unfit for consumption. The cleaning process will be more comfortable and takes lesser time if done regularly; hence people should not be negligent in this aspect. This article sheds light on this process as lucidly as possible. 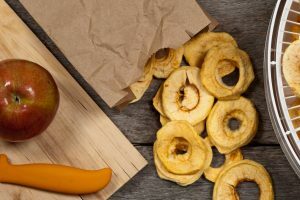 A well-maintained food dehydrator will undoubtedly have a long life with no problems, enabling people to derive maximum value for the money they spend. Furthermore, smells of certain herbs and foodstuff which do not go off on their own can only be cleared by cleaning the insides of the dehydrator thoroughly. If these smells are not removed, it can hamper the flavor of the food dehydrated in the future. Cleaning can also get rid of plastic smells that often accompany new food dehydrators. 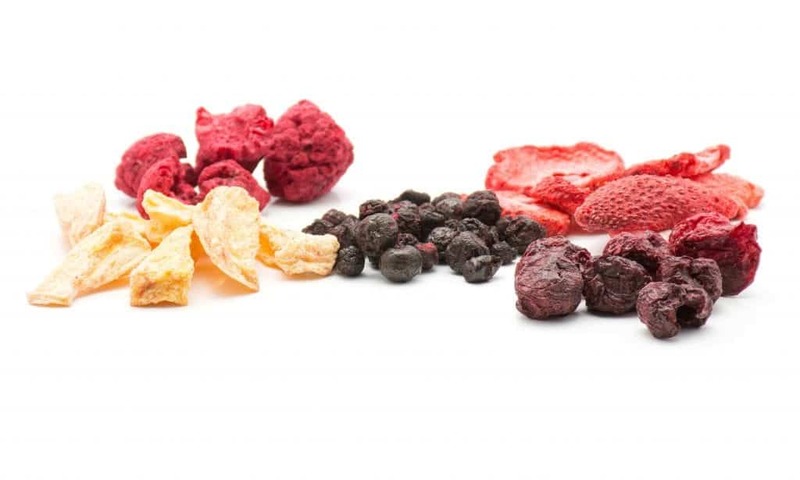 Unnatural scents in the dehydrated food can mess up the taste of the food apart from the odor. It is best if the dehydrator is cleaned before using it for the first time.